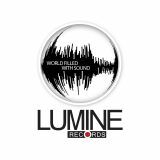 Lumine Records - digital record label focused on the promotion and publication of creative artists working in styles: Melodic House, Chicago House, Deep House, Deep Techno, Microhouse, Minimal House, Tech House. 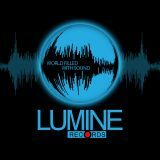 Lumine Records is part of an independent community Synthytechmusic. 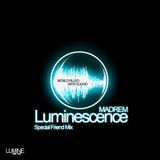 "Let all tracks were written and all music played, we will find what will surprise you!"